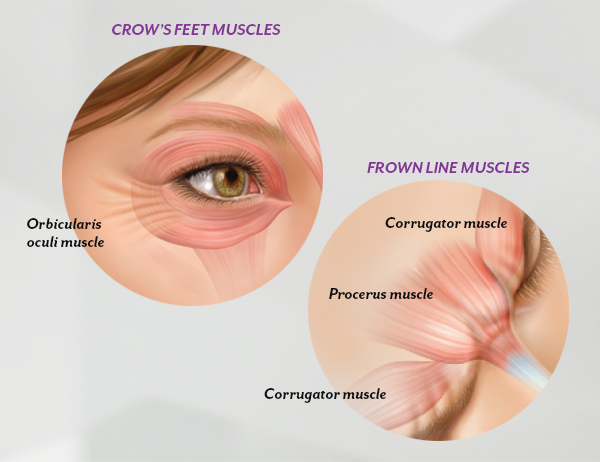 Want to maintain young, beautiful skin? CLARISONIC SMART PRO is the WAY TO GO! Well we can help you out with that! Cleansing is the essential first step in a healthy skin care ritual. 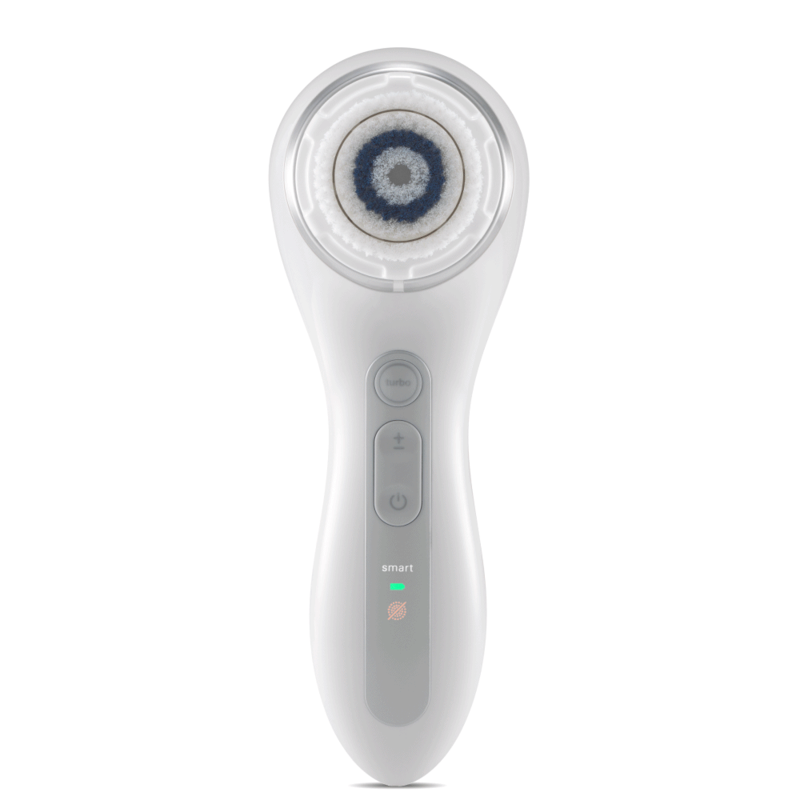 The patented Clarisonic Sonic Cleansing Brush uses a sonic frequency of more than 300 movements per second to deeply cleanse the skin far more effectively, yet more gently, than traditional superficial cleansing or simple rotating brushes. 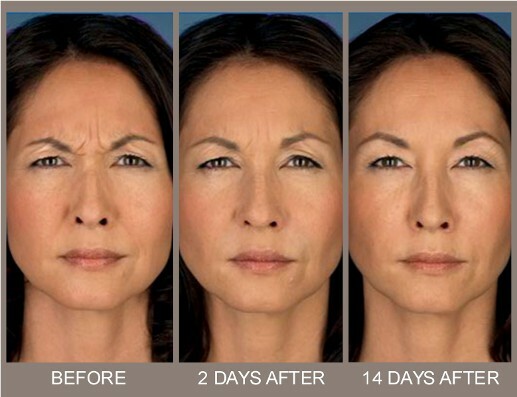 The results are noticeably smoother and your skin will be radiant as soon as the first use, now who wouldn’t want that! Tip: Use the brush head cap to easily remove and attach the brush head with a simple twist.Clarisonic makes a variety of interchangeable brush heads, uniquely designed and engineered for specific skin types or conditions. Call our office to ask about the different brush heads we carry, 281-980-8000. The day of LOVE is almost here, time for a LOVELY SPECIAL! We know that everyone loves smooth, velvet-like hands and kissable lips, and since Valentine’s day is right around the corner, our office is having a wonderful special! Purchase BOTH products and receive 10% OFF, this special also includes a FREE tote bag. Cicalfate Hand is a restorative hand cream that replenishes the skin’s cutaneous barrier, maintains a healthy look and it lasts up to 4 hand washes without coming off! This product is fragrance and paraben-free, hypoallergenic and non-comedogenic. Its creamy, nourishing texture spreads on easily, absorbs rapidly and becomes transparent when applied. The Cold Cream Lip Cream is an ultra-rich, long lasting lip care that provides immediate remedy and protection against severely chapped, cracked lips. The sheer formula is perfect for everyday wear. Vitamin E provides anti-oxidant protection, it is hypoallergenic and non-comedogenic, and sucralfate repairs, restores and protects! Perfect to wear by itself or under lipsticks! 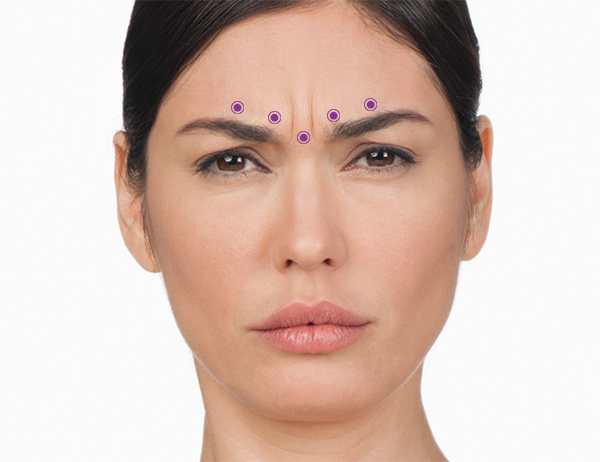 Our Next Botox® After Hours! It’s back! 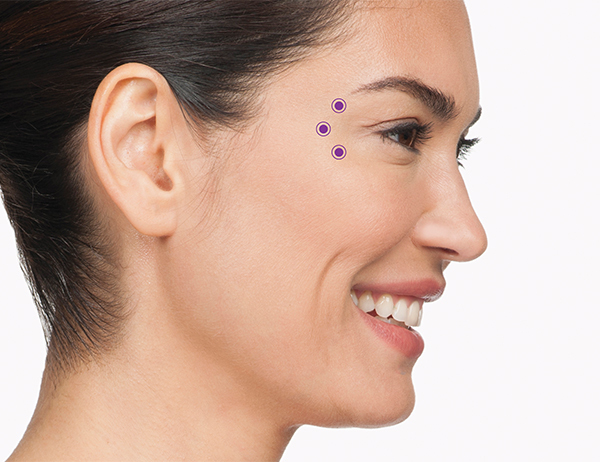 Click the photo above to get more information on our upcoming Botox® After Hours on September 19th! Last night was full of fun, good food, drinks, and great company! Our Allergan and Revision reps joined us and got to speak with all our patients about Botox®, Juvederm®, and medical-grade skin care. 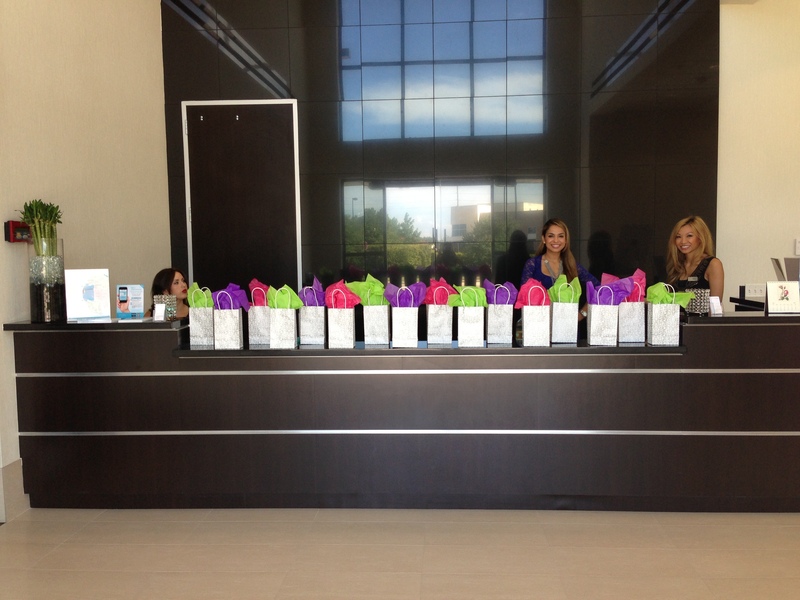 We will be having another “Botox After Hours” event in just a few months, so mark your calendar! Heather, Ofe, and Tina with one of our patients. Lea and our Allergan rep, Kevin! Our Allergan rep, Kevin showing Sarah the Juvederm visualizer… very cool! 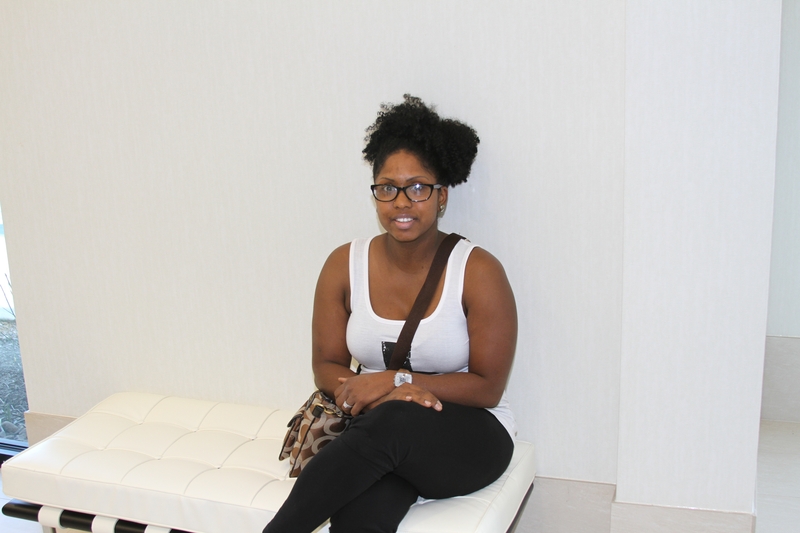 One of our favorite patients, Kianti, waiting to get her Botox. Lance and Kristi with Dr. Nguyen. Thanks for coming guys! SLPS team (minus Amber) at the end of the night.